Calm Technology at Hand Eye Supply’s Curiosity Club! Come to Hand Eye Supply’s Curiosity Club on Tuesday, May 5, 2015 from 6–7pm. This upcoming talk will feature Amber Case presenting on Calm Technology. 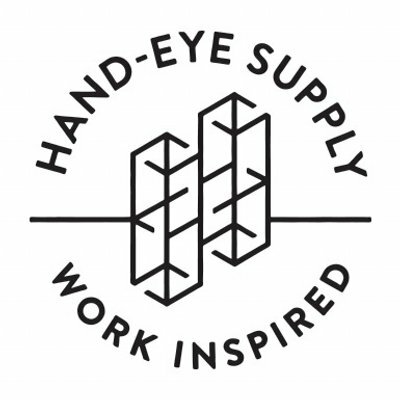 Hand-Eye Supply is a work-focused supply store for creative minds located in Portland, OR. We engage with our community through our Curiosity Club speaker series and other various projects. 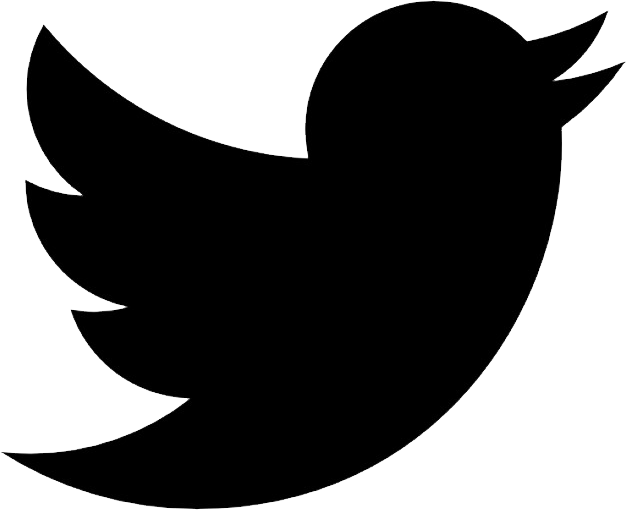 Tuesday, May 5th, 2015 from 6-7pm.